WGN - "A person of interest is being questioned and Area South detectives are investigating." 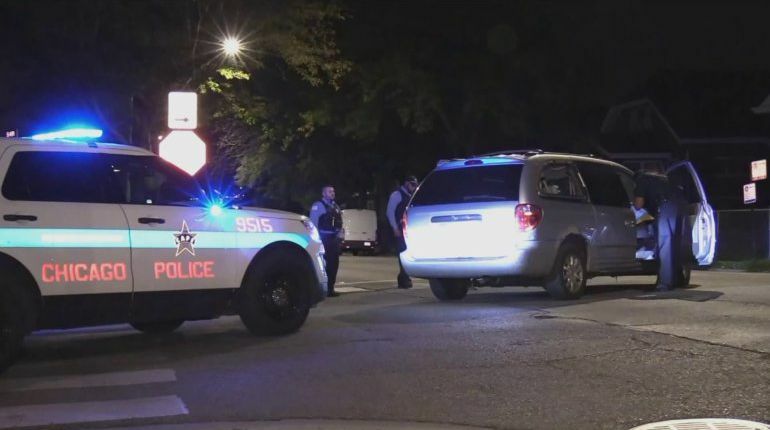 CHICAGO -- (WGN) -- Police are questioning a person of interest after a woman was shot while inside a vehicle on the South Side. The shooting happened around 9:30 p.m. Thursday at 84th and Green in the Gresham neighborhood. The 43-year-old woman was sitting in a vehicle as a passenger, when someone inside another vehicle opened fire. The woman was shot in the lip and neck and transported to the University of Chicago Hospital in stable condition.